Boost the alcohol content of your homebrewed creation without adding sweetness. 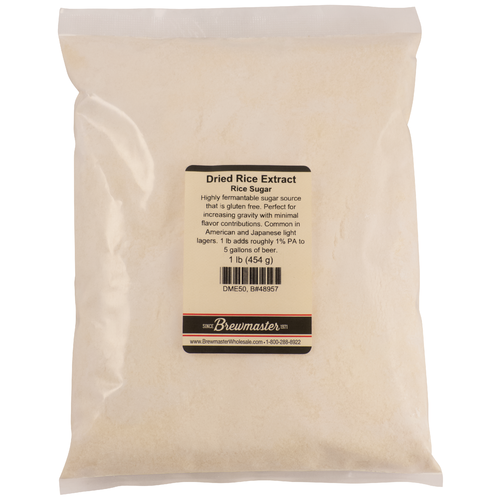 With Dried Rice Extract (DRE) you are essentially adding a flavorless fermentable sugars to your beer. It lightens flavor and adds alcohol without leaving sweetness behind. 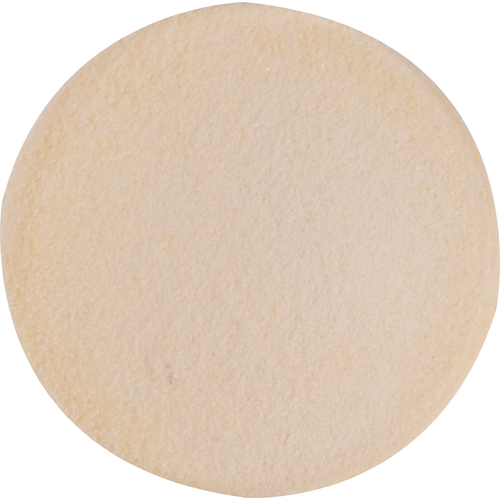 It works well for light style beers, or any beer where you want to add fermentables without increasing body. Sugars by weight: 5% Glucose, 42% Maltose.